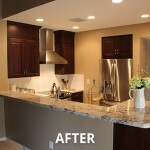 The gray glazed cabinets are gorgeous update to this kitchen remodel, which was part of a whole house remodel. 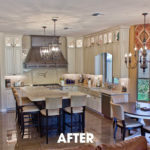 The Phoenix – Scottsdale area kitchen remodeling project included converting part of the garage into a jewelry making workshop. 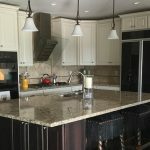 The home has been in the family for more than 30-years and the younger daughter made it her own with the help of Cook Remodeling. 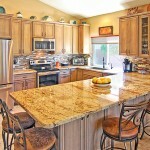 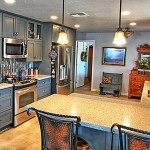 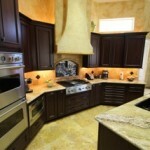 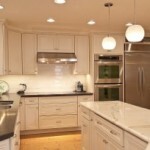 Kitchen Remodeling is one of the most common home remodeling projects because the kitchen is often the hub of the home. 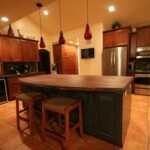 It also has one of the highest returns on investment.